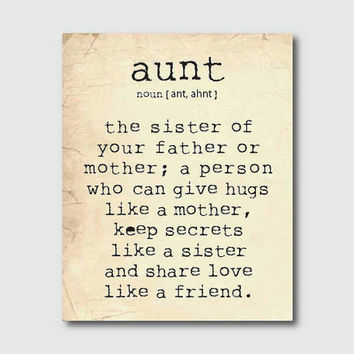 I am lucky to have my many Aunts in my life. My Aunts have always been good to me in one way or another, however I have consistently maintained contact with my Aunt P who is also my Godmother. For years we have kept up the snail mail service with cards etc. (I do believe I have every letter and card she has ever sent me) I know, I’m a sentimental hoarder. We have also developed the art of a long phone call, it’s so easy when conversation flows. She is a wonderful, caring and supportive individual. Her love has never waivered and I’m truly grateful to her and her family. I have learned things over time from her, how to make good roast potatoes, my love for terracotta pots, teapots & tea leaves and finally good authors. Yesterday my aunt and cousin came to visit me. It was such a lovely afternoon, we ate a cold lunch followed by cake. However on this occasion, no teapot was available as its still packed in my Rocky Mountain of Canadian boxes. As per normal, our conversation was flowing like we’ve never been apart. Three woman putting the world to rights. 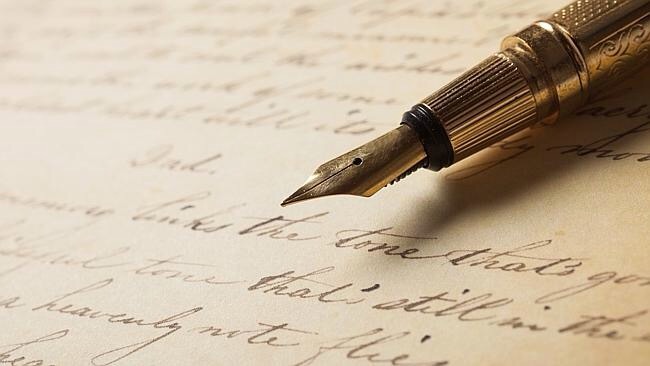 Weekly Blog No 44 – A Letter to a Special Lady. All your life you gave to caring for people, a career dedicated to providing for others. You were my aunt, a very special woman who consistently gave me your love and support. I shall pass on all your words of wisdom to others and the memories I have, are priceless, which will always be cherished. I’m happy you’re no longer suffering and have closed your wearily eyes. I will look forward to meeting you again someday.